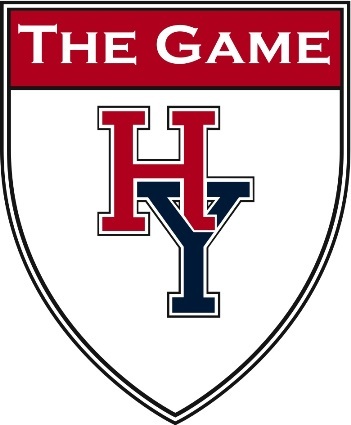 For the first time ever (or at least in our lifetimes), the Harvard vs yale game will be played under the lights!!! For those of us west of the Continental Divide, we can now enjoy The Game AFTER breakfast! Alumni, parents, and friends are welcome to come cheer on the teams. Join us at the El Cortez Hotel for lunch, snacks, beverages, and unparalleled rivalry. Don't forget to wear your colors!! Members: Current Harvard Alumni who have paid 2015/16 dues ENTER FOR FREE! Parking: Free parking available at valet or hotel garage.